LG has announced the release of its first foray in to the Android powered world of smartphones, the LG-GW620, aimed at meeting the demands of both first time and existing smartphone users. 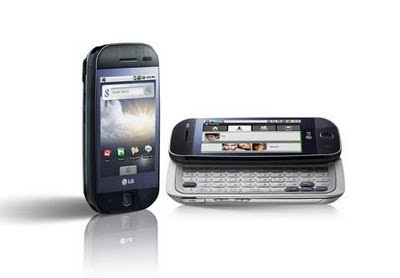 Set to be available by the end of 2009, the LG-GW620 will feature a 3” full touch screen and slide out QWERTY keypad. The addition of a stylus suggests that the user will not be relying solely on finger based input. Also included will be a 5.0 megapixel camera along with built-in GPS navigation, push email and Wi-Fi and HSDPA network connectivity.